After offering a discussion of what it means to think beyond what he calls “disciplinary decadence,” Professor Gordon will offer a portrait of three central questions in Africana philosophy guided by such concerns: What does it mean to be human? What is freedom? Do these questions pose limits on reason and practices of justification? 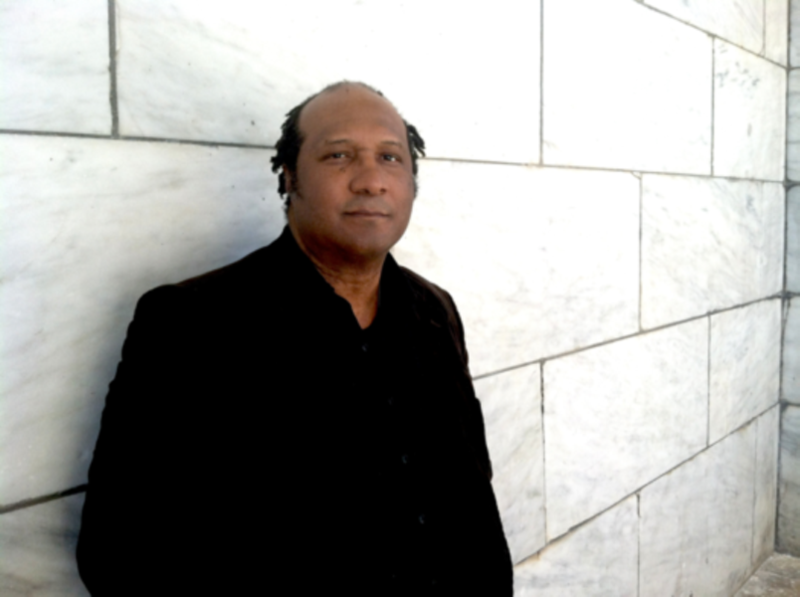 Prof Gordon teaches in the Department of Philosophy and the Institute for African American Studies at the University of Connecticut at Storrs. For biographical and other information on Professor Gordon, including selections of his writings, see: http://lewisrgordon.com/.